This article is 3353 days old. 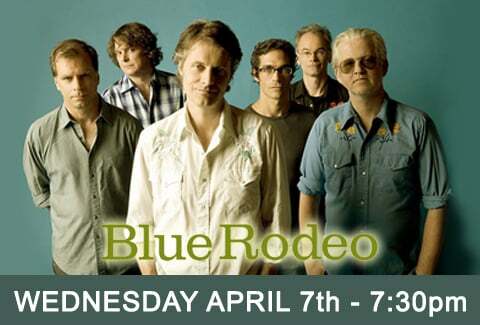 Multi-platinum Canadian country rock stars Blue Rodeo are coming to Windsor for a one night show this April. Famous for “Til I Am Myself Again”, “Lost Together” and “5 Days In May”, frontmen Jim Cuddy and Greg Keelor will rock the audience at the Windsor Family Credit Union Centre on April 7th. A one-day presale begins right now!